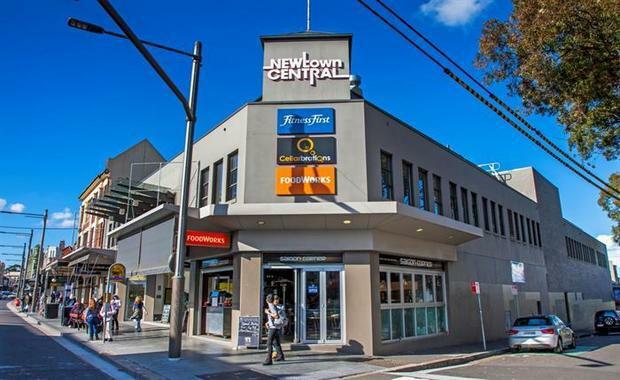 Australian Property Opportunities Fund II has announced its acquisition of Newtown Central Shopping Centre for $26.4 million. The agreement was signed off-market and follows the recent success of the Fund's acquisition of Birkdale Shopping Centre in Brisbane earlier this month. Chairman of the Fund's Investment Committee Stuart Nisbett noted the ability of the investment manager, Fort Street Real Estate Capital, to source quality properties off-market. "We have developed a solid reputation in the commercial property market since the launch of the Australian Properties Fund series. This, combined with our access to committed capital, makes us acquirer of choice in off-market transactions that require speed and certainty," Mr Nisbett said. Completely redeveloped in 2008, the shopping centre sits in a prime location in Sydney's inner-west on King Street, with the centre adjoining the Newtown Railway Station. Director of Investments for Fort Street Real Estate Capital, David Rogers, said the shopping centre is considered a highly attractive asset with a defensive cashflow profile in a high growth area. "The shopping centre is well positioned with strong national tenants, including Foodworks, Fitness First, Cellarbrations and Optus, servicing and affluent catchment area," Mr Rodgers said. Mr Rodgers also noted the diversification benefits of this acquisition to the Fund. "Newtown is the first New South Wales based asset in the Fund and compliments the two Queensland assets, Northpoint Shopping Centre in Toowoomba and Birkdale Fair in Brisbane," he said. The Fund has now invested over $90 million since its inception nine months ago and continues to search for attractive commercial real estate assets on the Eastern Seaboard.